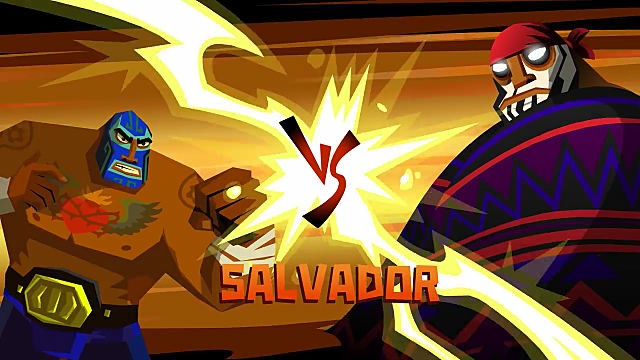 The famous Mexican-inspired platformer/brawler is back in the form of Guacamelee! 2. Juan returns once again to fight for Mexico in his trademark luchador mask and wrestling pants -- and he's facing some the toughest bosses yet. 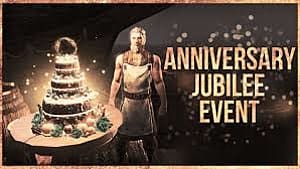 Although you're probably somewhat prepared for what these baddies are going to throw at you, there are still a few wrinkles you'll need to know about before jumping in the ring with them. 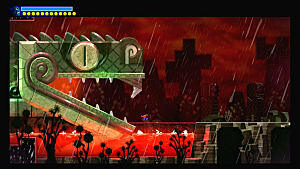 in Guacamelee! 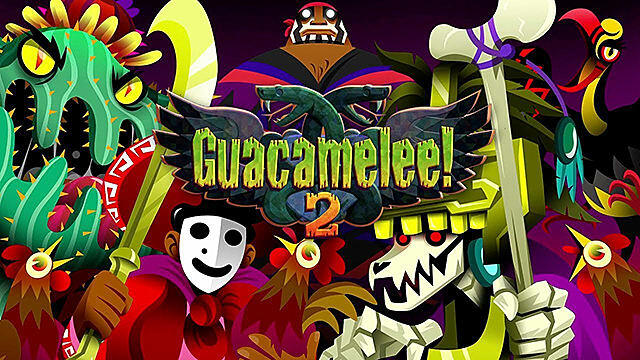 2, Juan will fight against seven bosses (instead of two from the first game), all of whom have their own styles of fighting and sets of special tricks under. 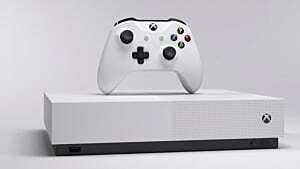 Follow our guide below for all the info you'll need to beat them all. 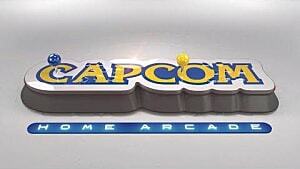 The first boss fight is the returning final boss from the first game. This boss fight has two phases. In the first phase, Calaca appears in a human form that uses a vanishing trick, which makes him really hard to hit. When he reappears above you, he will drop to the ground and send out a shockwave that can deal a lot of damage if it hits you. Stay firm when Calaca disappears and wait for him to appear again. As soon as he drops down, jump into the air to avoid the wave. Then, quickly jump up to him and deal damage. Pretty soon, he will get exhausted and the second phase will begin. 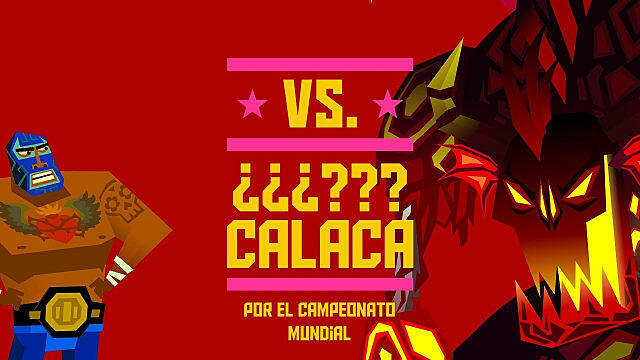 When the Black Sun arrives, Calaca will transform into a giant demon, who will call down meteorites from the sky. Dodge the falling meteorites and catch them one at a time in the air. Then, throw meteorites at Calaca. After about 10 hits, he will be defeated. The second boss fight has three phases. 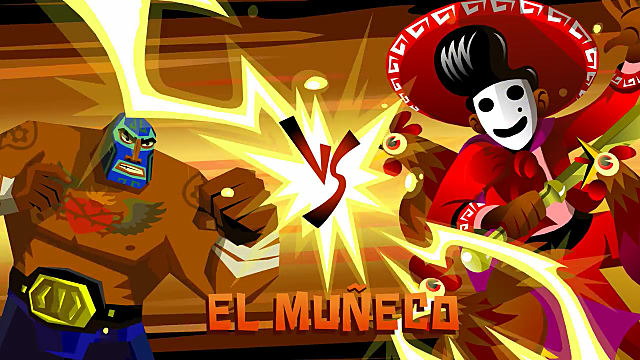 In the first phase, El Muneco will throw a few chickens at you from above. Just use the walls to jump up to him and hit him a few times. This will put him down and he will get mad. In the second phase, he will send waves of chickens from above and both sides. Again, use the walls to protect yourself from the chickens. As soon as the chicken waves end, El Muneco will appear. This is your chance to run to him and hit him as many times as you can. In the final phase El Muneco will call upon his zombies and send even more chickens your way. Kill the zombies and avoid the chickens using walls. Lastly, El Muneco will reappear, which will signal to you that you can finish him off. Fight Uay Pek himself. Avoid his magical missiles and hit him whenever you can. 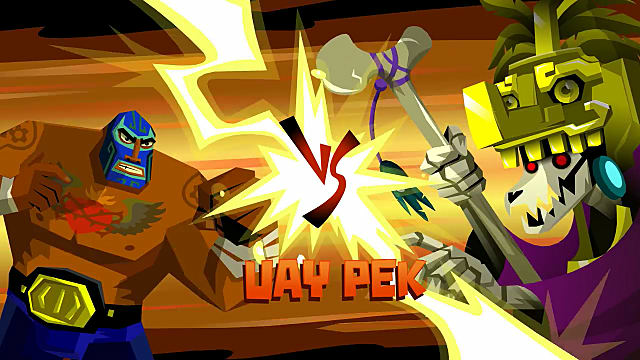 Uay Pek will summon several skeletons, which you need to beat (no special strategy here). In this phase, the boss will create copies of himself. 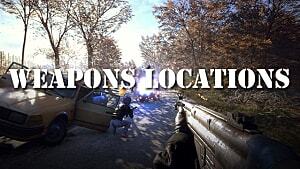 Each clone will shoot magical missiles at you, which you have to dodge. Eventually, you'll need to beat all the Uay Peks in order to move to the next phase. Now the wizard will summon one giant skeleton. His weak spots are his heart and head, so you'll be jumping a lot to hit them. Fight Uay Pek one-on-one again. It's a short fight. In this phase, he will summon some strange creatures that will appear only for 10 seconds each. You will have to kill them before the time runs out. You will fight another giant skeleton. The last fight is against a dragon. 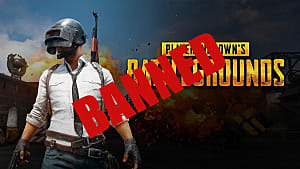 Avoid his charges and hit him every time he lands on the ground. This boss fight will pit you against two bosses instead of one. The first one is Zope the parrot. It's a really easy fight that will not take long. 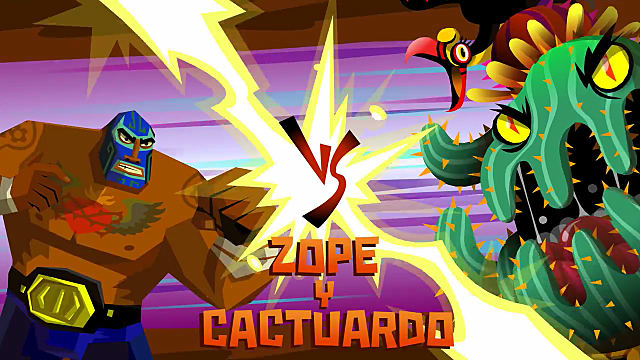 But then Zope will call upon Cactuardo -- a giant killer cactus. Zope will land on top of Cactuardo's head. 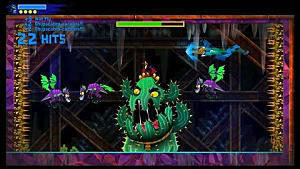 If you get close to Cactuardo, you will receive damage, since the giant cactus is covered by needles. You will need to jump off the wall and push Zope off Cactuardo's head. If you manage to do this, Catuardo's needles will disappear for a few moments. Use this window to hit him and Zope. If you manage to do this three times in a row, the bosses will be defeated. 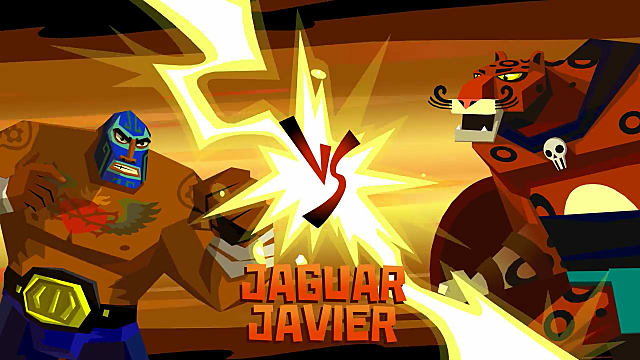 The fight against Jaguar Javier consists of three phases. Each phase will involve another jaguar, so in the end, you will fight all three at once. The strategy is very simple here: just avoid the jaguar's charge attacks and power beams. Try to hit all three at once for maximum damage. In order to do this, you need to push all three to the wall and pressure them there. One by one, they will fall, which means that the fight will get easier with each knocked down kitty. The final boss fight against Salvador has two phases. 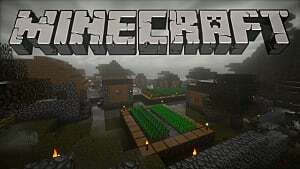 In the first phase, you will fight against a giant serpent that will appear from below and the sides. It will shoot power beams, which you need to avoid, including the metorites falling from the sky. Use every opportunity to hit the serpent in the head, and after about 40 hits it will die. This will immediately make Salvador fight you one on one. He will create a powerfield around himself, proclaiming himself unbeatable. But all you need to do is turn into a chicken and hit him for the shield to fall down. Then, the second phase starts. This time his tactics are very similar to Jaguar Javier's boss fight. He will charge at you, so jump over his head and hit him from behind. Repeat this process until he can't fight you anymore! That is all on how to beat all the bosses in Guacamelee! 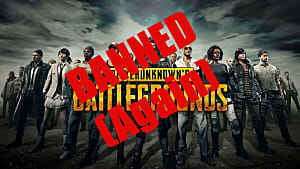 2, but be sure to come back soon for even more guides at GameSkinny!